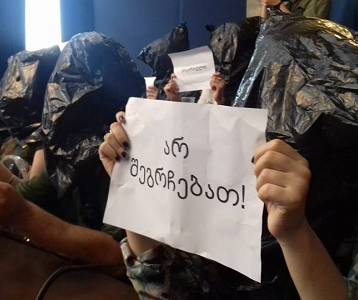 TBILISI, DFWatch–Georgian President Giorgi Margvelashvili claims the media in his country are publishing more anti-Western stories now than they used to. 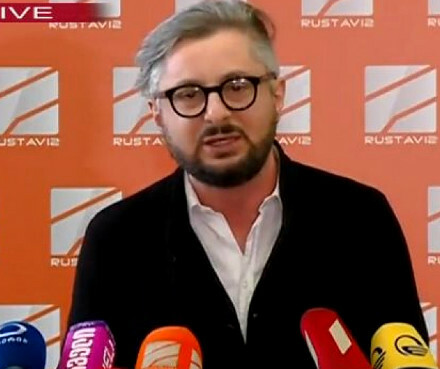 In an interview with the program ‘Archevani’ on Rustavi 2 TV Tuesday evening, he said it was expected to see more anti-Western reporting, because today’s government isn’t applying restrictions on anti-Western oriented people, as the previous government used to do. 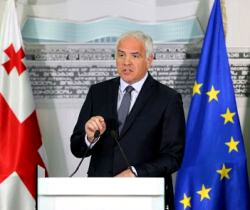 But Margvelashvili said he thinks that the Georgian Dream government is acting appropriately. “We have to work hard to reassure people who claim that Georgia is better off in the [Russian-led] Eurasian Union. A person who tells me that if I become a member of the European family I will lose my ‘Georgian-ness’ is falsely giving me pseudo traditions, he told the TV talk show. The president added that he can’t see any evidence that the government is encouraging or financing pro-Russian TV channels. “Soft power is working more effectively today,” he said, adding that the Russian propaganda used to be more radical. 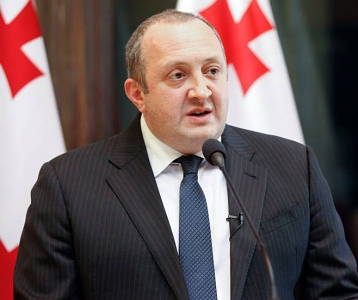 During the interview, the president said he is on better terms with Prime Minister Giorgi Kvirikashvili than his predecessor, Irakli Gharibashvili. The reason, he explained, is that the current Prime Minister is more constructive. 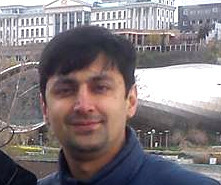 “Kvirikashvili is interested in discussing issues, topics and business. He never wants to talk about some third person or relations with someone else. Our cooperation is much more serious than what I had with his predecessor. 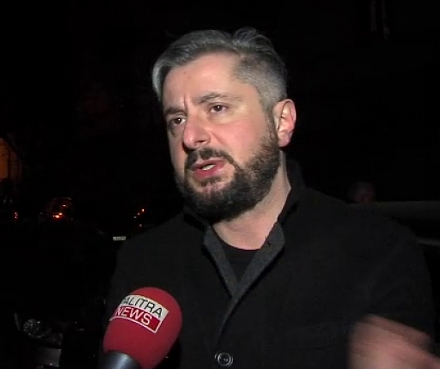 This is how Kvirikashvili is, he never gossips,” he said.